The latest critical and popular hit in the Marvel canon — 2-0 for the Marvel-Netflix partnership — hasn’t had a second season greenlit yet, but there are discussions. 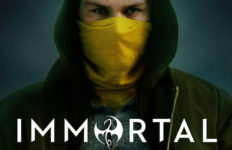 For comparison, Daredevil premiered on April 10, 2015, and it was given an official greenlight for a second frame 11 days after the first season premiered on the streaming service. Netflix likely has to assess the actual viewing performance on the series over the next 7 to 10 days to make an informed decision. Given the response, a second season does appear more than likely. Part of a speed bump in the negotiations is likely to see how main character Jessica is used in the upcoming Luke Cage series. 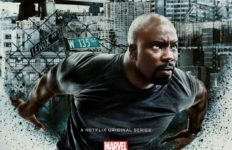 That show’s lead character, played perfectly by Mike Colter, was designed and introduced in Jessica Jones as a recurring character but surprisingly featured into the series more than initially expected. 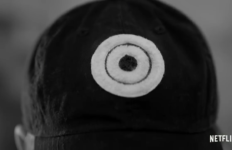 The first season of his show is expected to jump back in time to work through his origin story but also pick up a few months after the events in Jones. 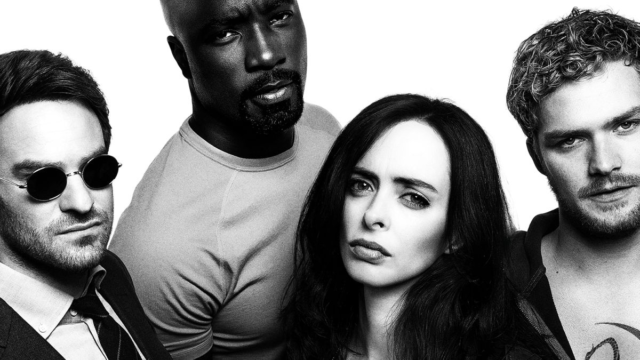 Krysten Ritter and Jessica have so far not been announced as putting an appearance in Luke’s series, but given their relationship and connection, at least a cameo is expected. More pressing is whether Jones Season 2 would occur before the planned crossover mini-series The Defenders. 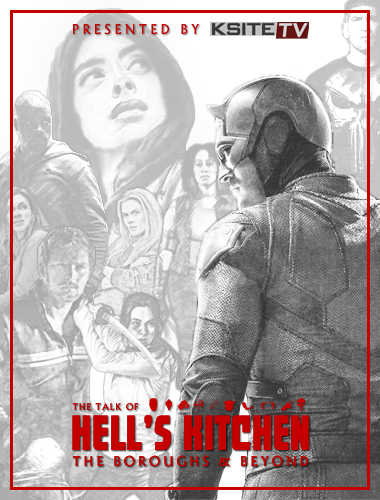 The four Netflix series — Daredevil, Jessica Jones, Luke Cage, and Iron Fist — are set for their own Avengers-style team-up to take on a common threat that endangers all of Hell’s Kitchen. 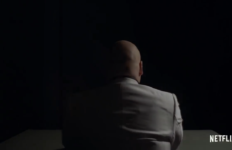 The success of Daredevil pushed forward its second season before the crossover. 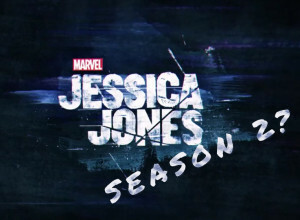 We might be able to do a second season of “Jessica Jones” before “The Defenders.” I think they are working that out now. It might not be possible from a logistical standpoint, so we don’t know just yet. Though an official release date hasn’t been issued, Daredevil, which will feature the MCU introduction of popular vigilante The Punisher, is expected to return in Spring 2016. 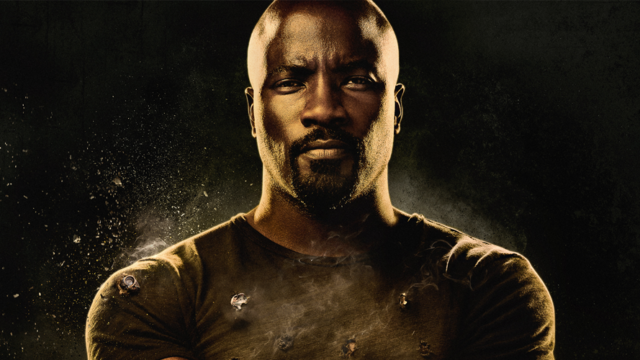 Luke Cage is anticipated to drop in Fall 2016, possibly in November. 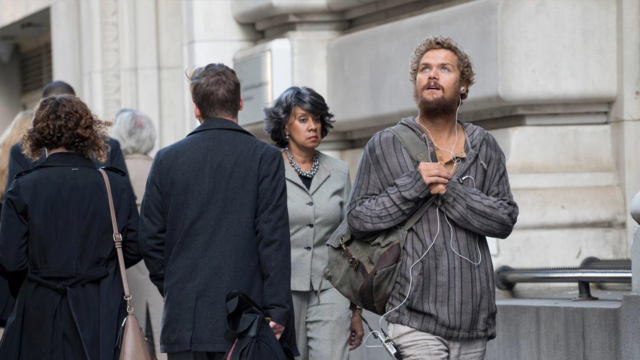 With the Iron Fist series needing to be introduced in the run-up, The Defenders likely wouldn’t premiere until late 2017. 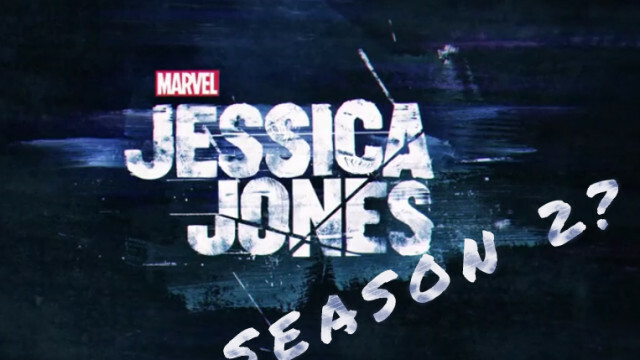 Unless Marvel and Netflix want to push the crossover into 2018, the same year as the first part of Avengers: Infinity War on the big-screen, it might be a little while before we see the return of Jessica. In the meantime, we’ll revel in the excellent first year.